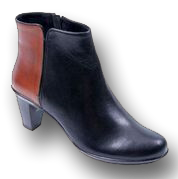 Dress boot with classic lines. Two Tone buttery leather upper with soft lining. Easy entry with side zip and gored elastic for comfort and style. 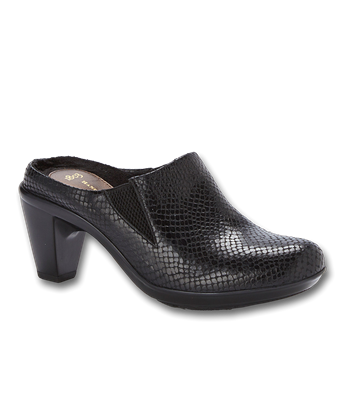 Soft latex removable insole for comfort. Flexible and supportive rubber outsole with a 2 3/4 heel. . Height of boot is 4 1/2 inches. 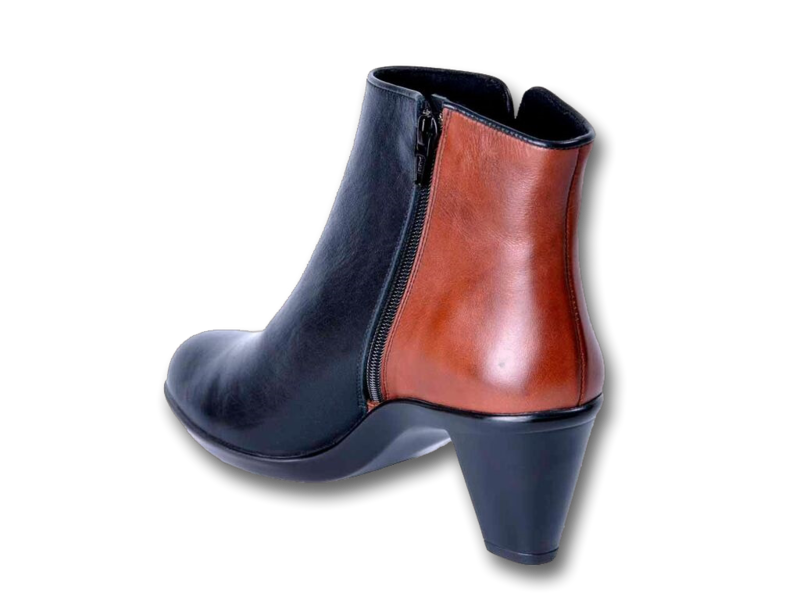 Handmade in Portugal by real craftsmen and women. I have been wearing 1803 shoes for a few years now. They are my go to shoes/boots/sandals! They are extremely comfortable and I get lots of complements on them. The customer service is excellent. The delivery is quick and always perfect. If you have any questions, the support team gets right back to you. I cannot say enough about the brand and the customer service. It is all Five Stars! As a comfort shoe snob, 1803 has always been my favorite brand. Extremely well made, exceptionally comfortable and stylish. This is my first shoe purchase dealing directly with them, and I was amazed when Joe reached out and offered to send an extra size with a return label because they ran a little small. That extra step made it super convenient. When UPS lost another pair, they shipped a replacement order so I wouldn't have to wait. I can't say enough about the quality of the product and service. 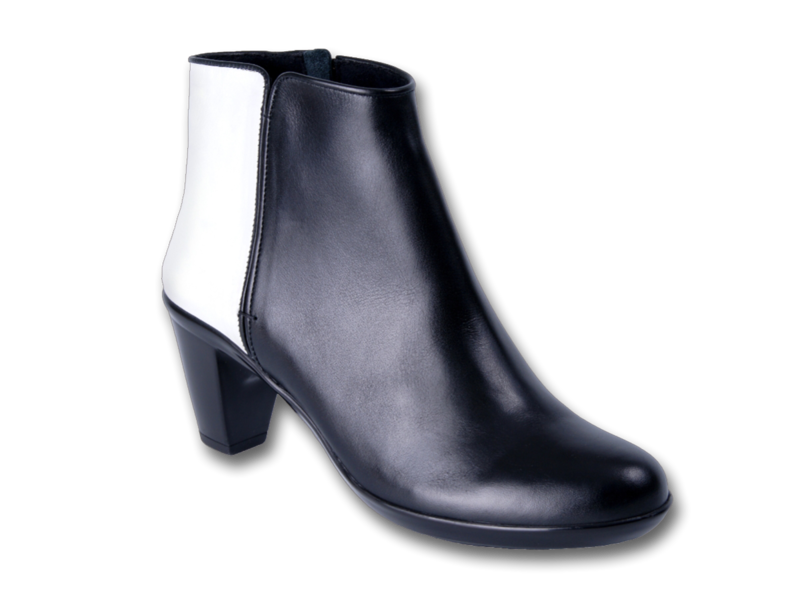 I got this in white and I get so many compliments on this boot. The white is more of a bright matt white and the leather has a real rich look to it, the opposite of that "plastic" look that's so common nowadays.